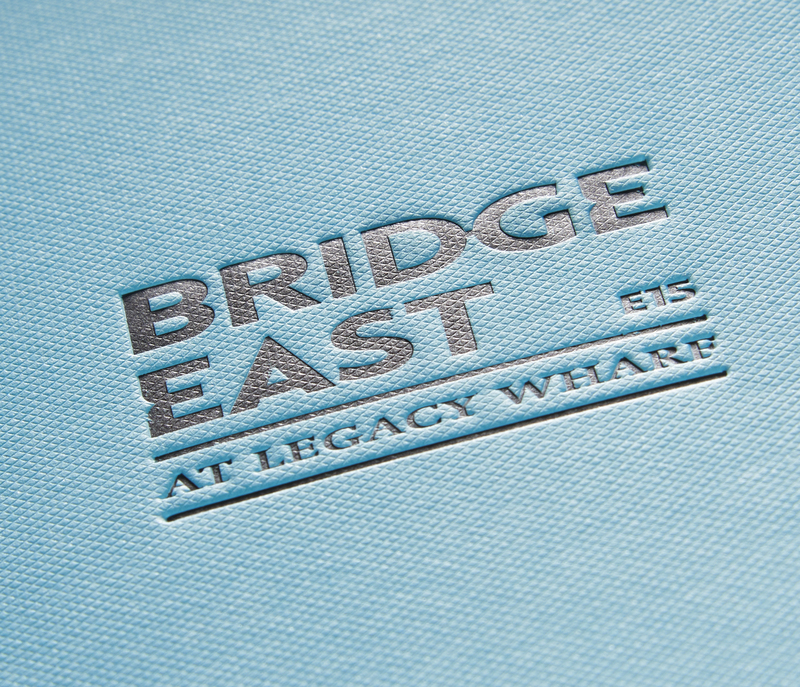 Luxury print methods such as debossing and foiling have been used to promote this new property development in the heart of London. 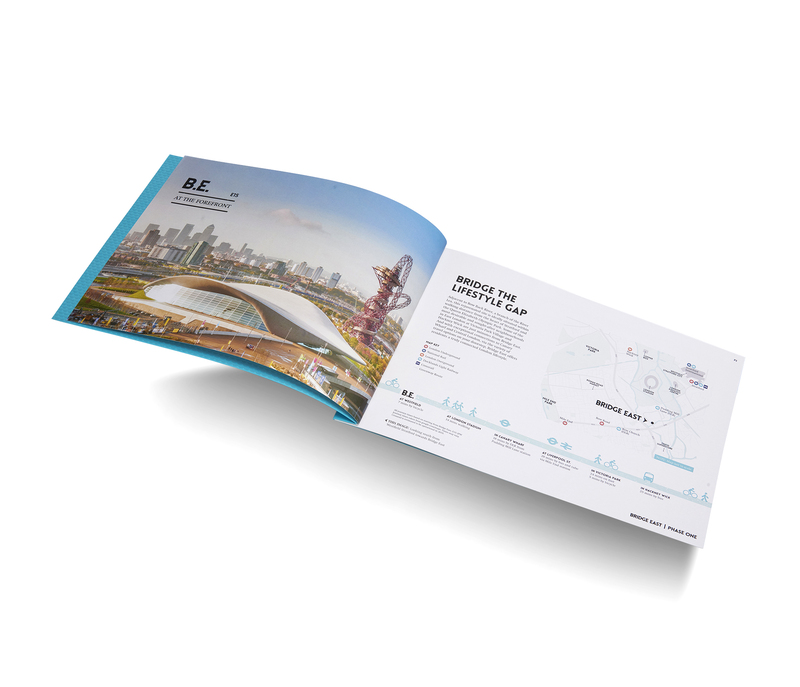 Working alongside the Creative agency, Rapacioli Studio, we produced this unique screw bound brochure to promote a new property development in the heart of London. 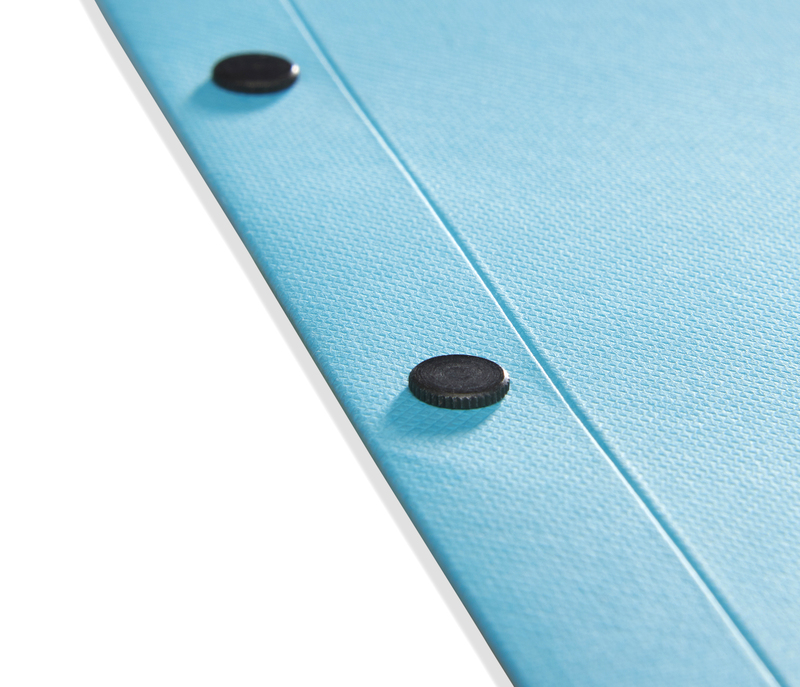 Smart black metal screws bind the cover with pages creating a strong and durable product. 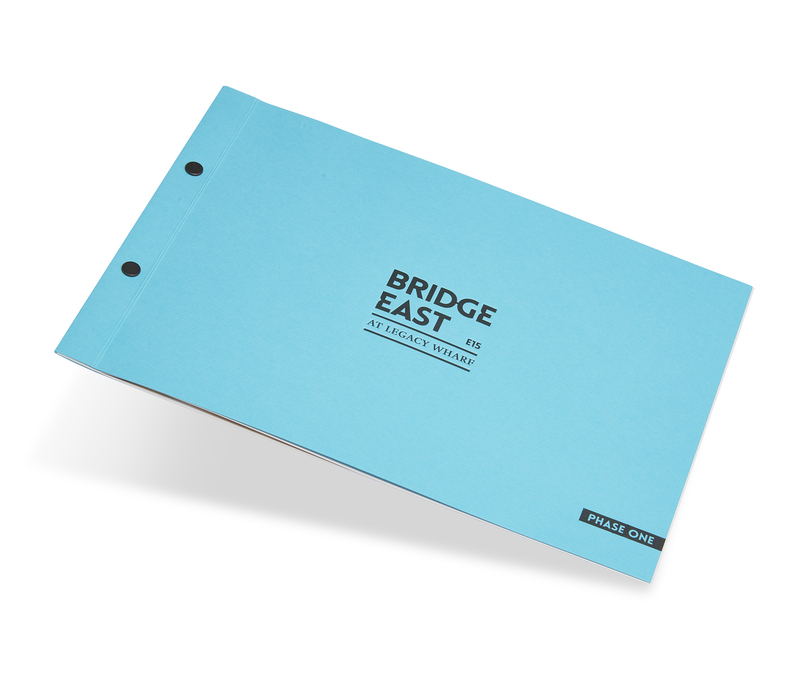 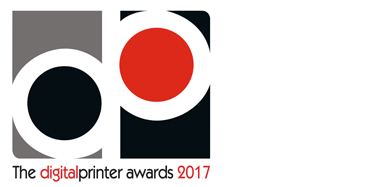 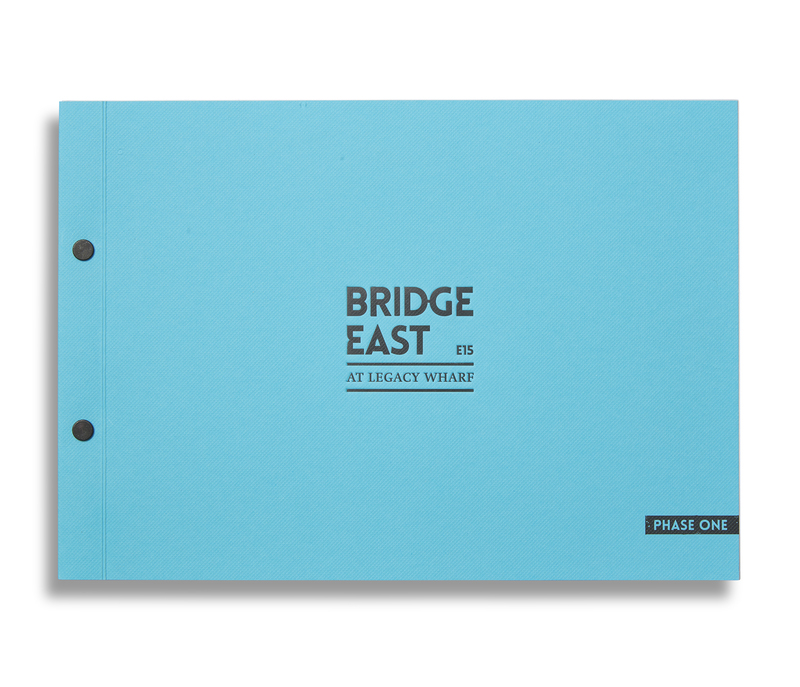 As standard, we followed the project very closely from the artwork stage through to printing, binding and foiling ensuring the standard was perfect first time and meeting the clients’ expectations.